A sweeping story told in letters, spanning two continents and two world wars, Jessica Brockmole's atmospheric debut novel captures the indelible ways that people fall in love, and celebrates the power of the written word to stir the heart. March 1912: Twenty-four-year-old Elspeth Dunn, a published poet, has never seen the world beyond her home on Scotland's remote Isle of Skye. So she is astonished when her first fan letter arrives, from a college student, David Graham, in far-away America. As the two strike up a correspondence - sharing their favorite books, wildest hopes, and deepest secrets - their exchanges blossom into friendship, and eventually into love. But as World War I engulfs Europe and David volunteers as an ambulance driver on the Western front, Elspeth can only wait for him on Skye, hoping he'll survive. I read Letters from Skye while sitting on the beach, and it was the perfect read for a quick trip back into time. As a lover of historical fiction, I was really excited to pick up this debut novel set during two time periods I enjoy reading about - World War I and II. Letters from Skye is an epistolary novel, meaning it's written entirely as letters between the main characters. 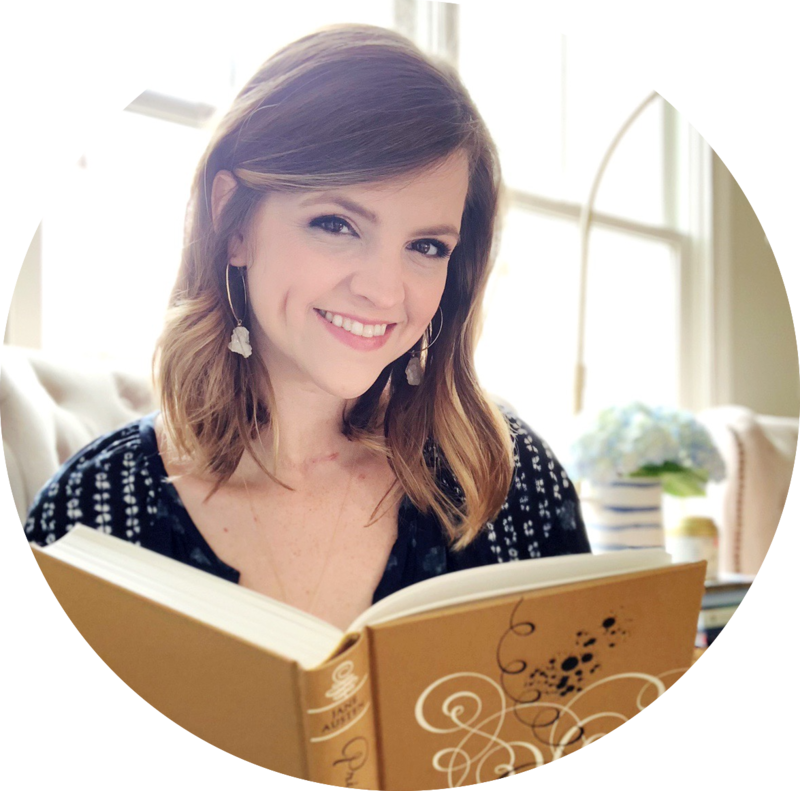 The book is primarily centered around one couple, Elspeth and David, but it also includes letters between Elspeth's daughter, Margaret, and her fiancé. In many ways, the novel feels like a bit of a mystery. We're immediately introduced to David Graham because the book opens with a fan letter he's writing to Elspeth Dunn, a poetess who lives on the Isle of Skye. While I'm often apprehensive about epistolary novels, I was sucked into this one almost immediately. Reading the correspondence between David and Elspeth allows you to get to know the characters on a really personal level from the very first page. You are able to see their friendship blossom in a realistic way, and so it's also easy to see how their feelings transition into more. Their writing styles and "voices" were really unique, so it was easy to distinguish between the two characters while I was reading. That's an absolute must in a book written only with letters, so I was pleased that this was never confusing while reading. Margaret's storyline was a little underdeveloped, but I don't think it was a flaw in the novel. Her letters and story were there to complement the larger story of Elspeth and David, so her story doesn't receive as much attention or detail. But that didn't bother me, since there's an air of mystery that her perspective adds to the book. As a reader, you're able to see the two storylines converging. Margaret wants to piece together the past and understand her mother, and we get to take that journey along with her. What's interesting to me is that I really enjoyed this novel, even though I didn't fall in love with the romance between the two main characters. They are facing a dilemma - whether they should act on their feelings (despite the pain that will result) or deny what they feel for the sake of what's "right." Truthfully, I wasn't really rooting for the couple because their relationship was founded on unfaithfulness. But I still liked Letters from Skye, even though I wasn't entirely invested in the romance. One thing I loved about the letters is how "real" they felt. I could imagine these two individuals waiting for their words to cross the ocean and reach each other. They are letters that are meant to be savored, revisited and cherished. This was evident from the letters, and it made me enjoy this novel all the more. The book moved really quickly, and it wasn't long before I was turning the last page. 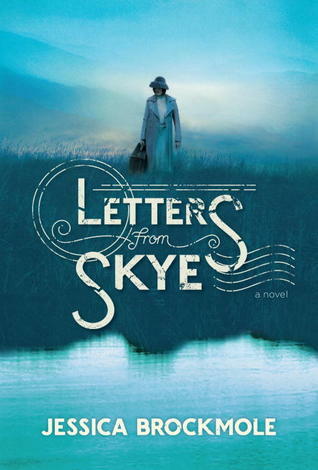 Letters from Skye felt like it was, at its heart, a celebration of the written word. A story about the power of words and letters to "stir the heart," as the book summary states. The book was a quick read that was moving, quiet and delightful. I'd absolutely recommend it for fans of historical fiction! "Envelopes. Always envelopes in my life." *I received a copy of this book from Ballantine in exchange for an honest review. I was not compensated in any way for my review. Oh yay! I cannot wait to read this one. I had to put it off for a long time because of that event but I'm so anxious to crack it open. I'm also kind of wary of epistolary format, but sometimes it just works and I'm kind of hoping for that for me with this one. It just sounds so promising as I'm starting to love historical more and more. I need to catch up with you. I totally understand putting it off when you're in a blogging funk. And yeah, I'm wary of epistolary novels. But I did think this worked as one - so hopefully you do too! YAYYYY for starting to love historical more and more! It's always interesting when a writer chooses to employ the epistolary format for their story. Sounds like it paid off in this book! I love how you were able to highlight the fact that the letters felt like something that ought to be cherished and savored and re-read over and over -- that makes me want to read the book for myself! 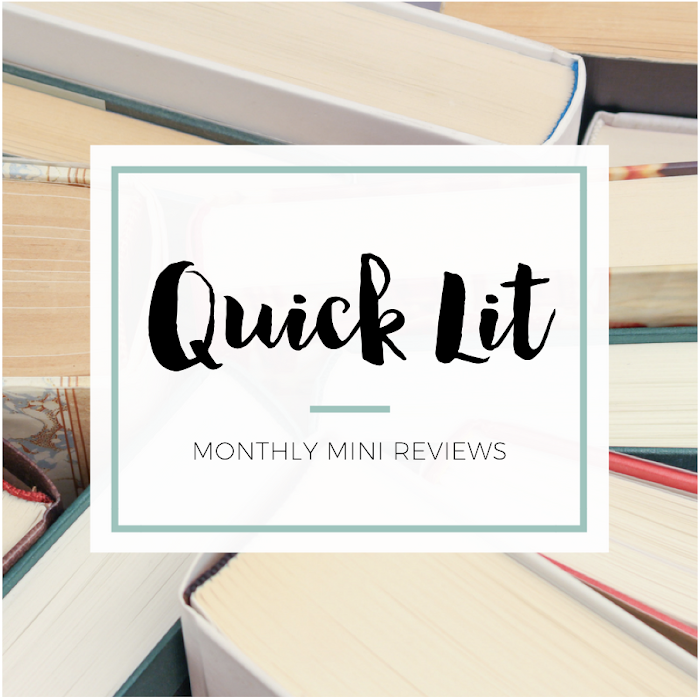 Loved your review - adding this to my must read list!